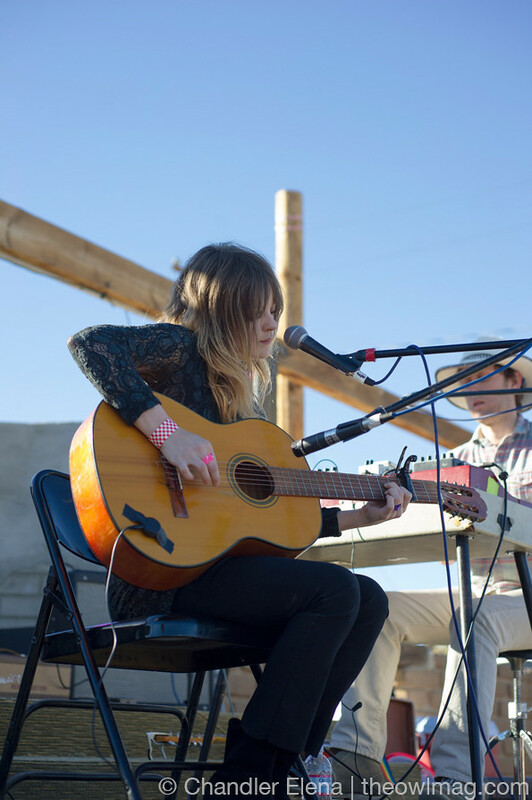 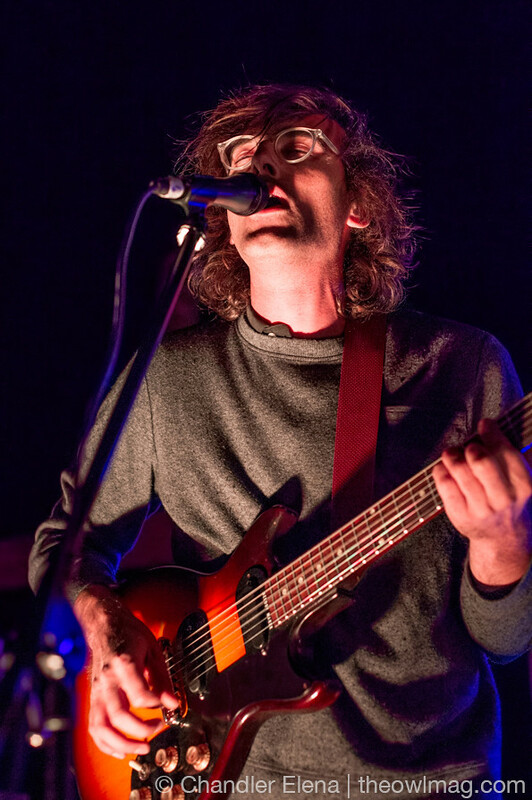 Out in the fortunately mild weather near Joshua Tree, Buttermilk Falls label, Woodsist, brought together past and current members of their roster for an all day and night jamboree. 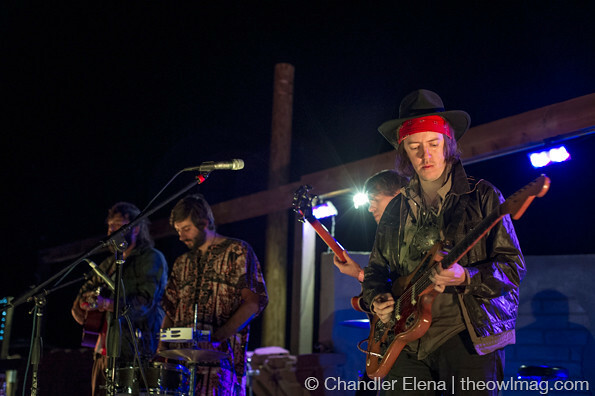 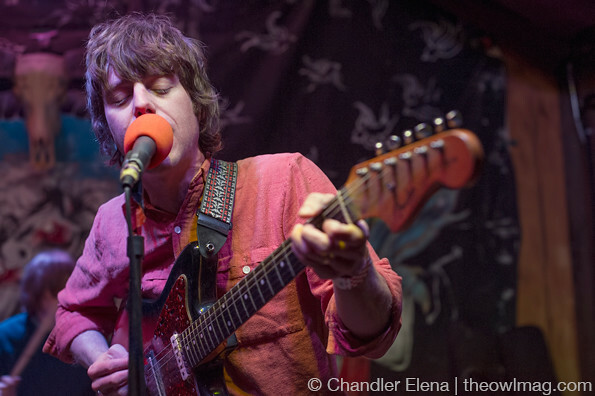 Members of Woods, The Fresh & Onlys, and Real Estate blended together to perform in special lineups and cameo moments. 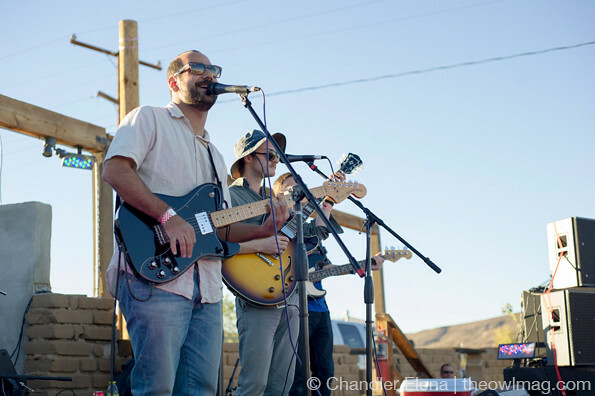 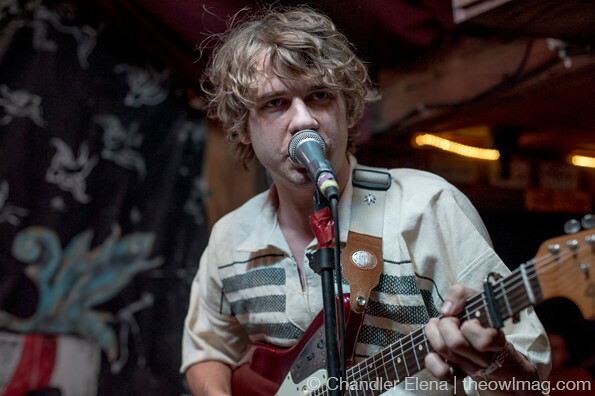 After the mellow, congenial gathering that formed for the outdoor performances condensed inside the old western town’s bar, the mood shifted into a frenzied rush for garage-punks White Fence and The Babies. 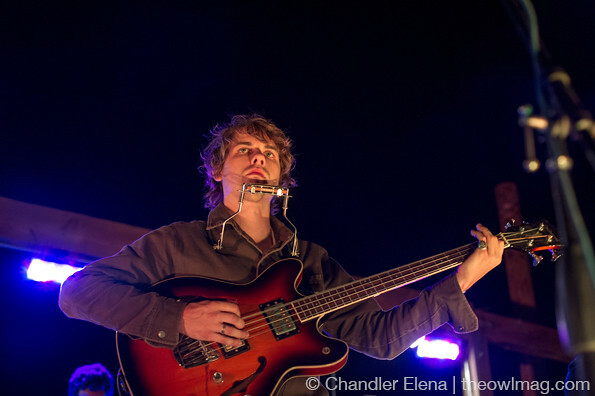 Check out more awesome photos of the jamboree HERE!